Let me introduce to you RiskMP – a ground-breaking software that can and will make risk management on your next project as easy as 1, 2, 3. Every project plan carries with it some uncertainty and risk. 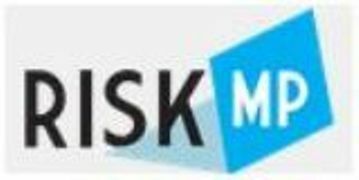 Addressing and managing that uncertainty or risk is made easy with RiskMP. Built specifically for the construction industry, RiskMP software leads you through the steps of creating a risk management plan. RiskMP makes executing and managing that plan easy throughout the execution of the entire project. Project management best practises include a solid risk management plan.